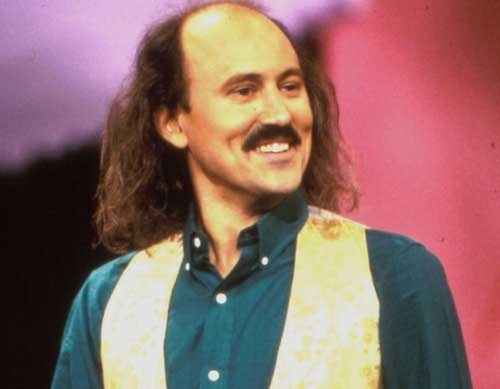 Last week, it was reported that comedian Gallagher, 65, suffered a “mild to serious” heart attack. The incident occurred just moments before Gallagher was set to perform at a Texas venue. He was rushed to the hospital immediately. A day later, news broke that Gallagher was placed into a medically induced coma to recover from the heart attack, but that he was progressing well and that doctors were optimistic. “We’re not sure how long the doctors will want him to stay yet,” Scherrer said. But, Gallagher is now mobile and in good spirits, already joking about the situation at hand. This is the second heart attack Gallagher suffered in just over a year. In March of 2011, the comedian had a heart attack onstage during a Minnesota performance.